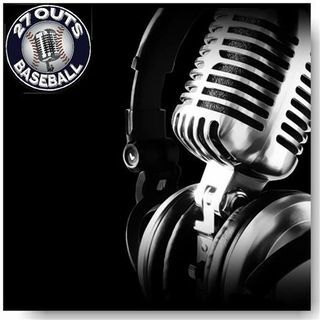 Official account of 27 Outs Baseball Radio Station On @iHeartRadio. @MLB & @MiLB credentialed. If it’s baseball you love we got you covered! "Where Baseball Is Always On"!